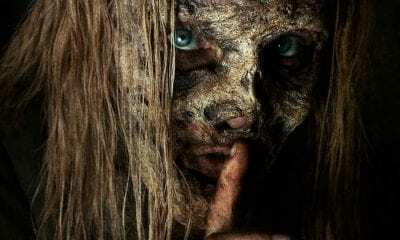 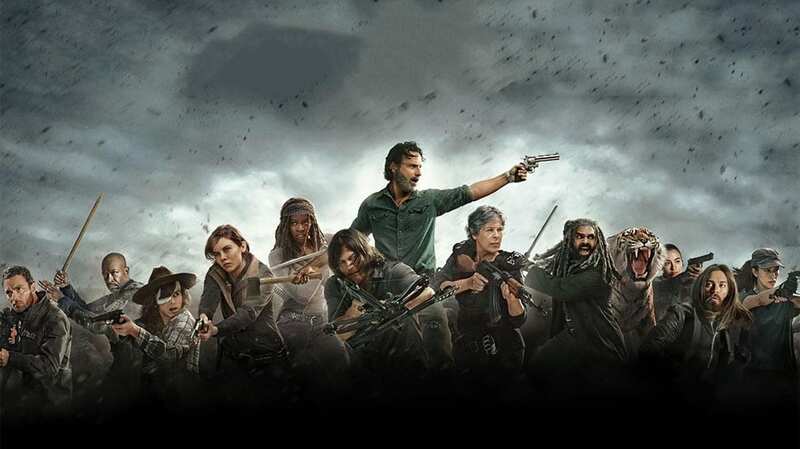 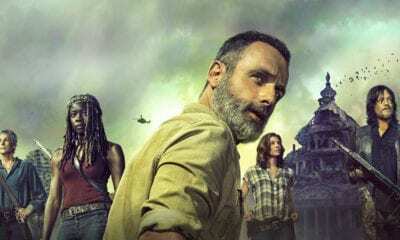 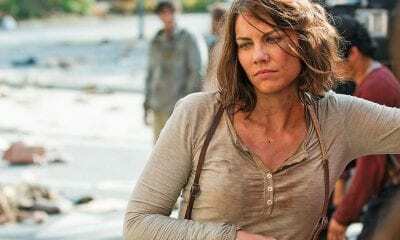 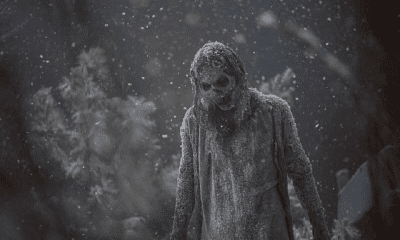 AMC’s ‘The Walking Dead’ may be losing yet another major character as ratings continue to decline in the 10th season. 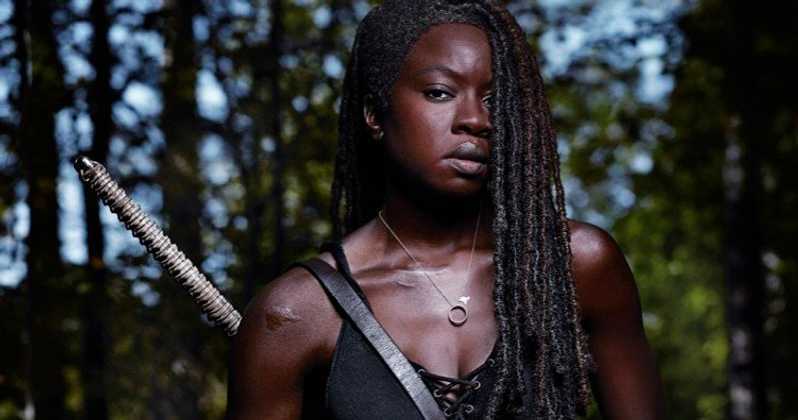 According to The Hollywood Reporter, Danai Gurira, who plays Michonne, is preparing to leave following the conclusion of Season 10. 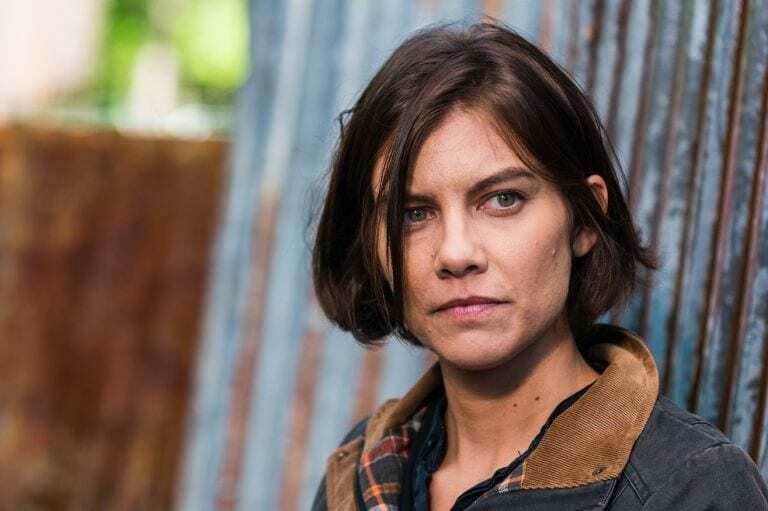 Andrew “Rick Grimes” Lincoln and Lauren “Maggie” Cohan recently as well.